iOS 11 allows iPhone users to record, edit, and share videos captured through their screen. Here's how it works. Apple fans and iPhone users are understandably excited about the upcoming formal release of iOS 11. 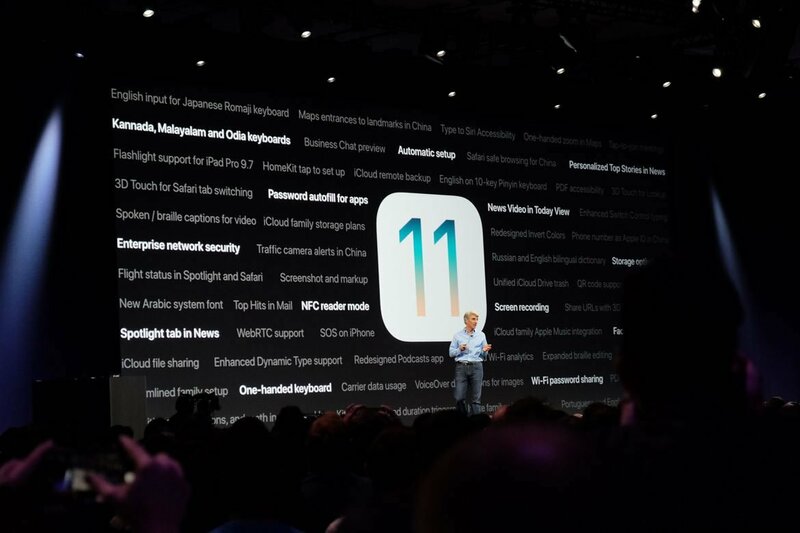 Though users have been able to check out the operating system's beta since late last June, Apple plans to make a full rollout of iOS 11 later this Fall, meaning owners of newer iPhones will be treated to the likes of multitasking options, the new Control Center, and for the first time ever, fully-native screen recording. The latter feature is one that users have been keen on for a long time, particularly for sharing how-tos with friends or even recording special moments from Snapchat or Instagram. Now, thanks to the folk over at AppleInsider, many iOS users have gotten their first looks at how the process works, and we've got all the details featured below. • The first step, naturally, is to make sure the device is powered-on and unlocked. Navigate over to the device's home screen and open up the Settings menu. • Within the Settings menu, select the Control Center, select Customize Controls, and then add a control for the Screen Recording application. • After the control has been added, swipe up from the bottom of the screen to raise the new iOS 11 Control Center. Within the Control Center, users should spot a new button -- it will look like a solid dot inside a circle. This is the button for the screen recording app. The iOS 11 screen recording tool works similarly to other screen recording applications on the market, with a brief countdown before screen recording begins. With that said, iOS 11 does have a few options it's thrown into the mix to make things like enabling audio and editing as straightforward as possible. Here's how the process works. 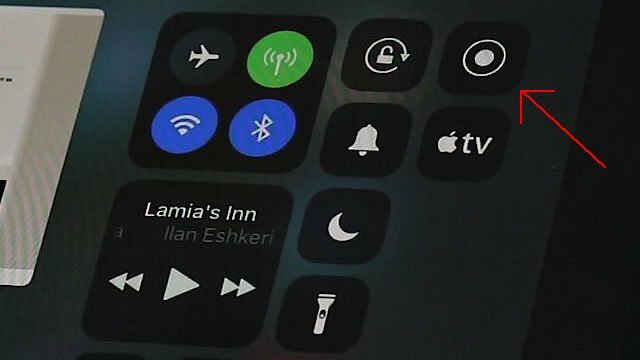 • Swipe up from the bottom of the iPhone's screen to open the Control Center, then tap on the screen recording button. • Touching on the button with force will bring up a menu with an option to enable or disable microphone audio, and users will also be able to initiate recording from this screen. • A three-second timer will begin, giving users the chance to navigate back to the application they wish to be recorded. After that, the screen recording tool starts capturing video footage of the entire screen. • Ending the recording can be accomplished by tapping on the red-colored notification bar at the top of the screen. Doing so will pop up a new prompt asking the user to confirm the action, and pressing Stop will end recording and save the video to the device's internal storage. • Editing screen capture recordings is simple: select the video from the Camera Roll, tap Edit, and use the trim tools that pop up on the bottom of the screen. • Additionally, hitting the Share button allows users share their new videos through the likes of instant messaging, Facebook, YouTube, and Instagram. One of the great features of iOS is its ability to play video games. We've got a number of iPhone and iPad favorites featured over on our list of the Best iOS Games.